There are more than 1.2 billion young people (ages 15-24) in the world today with about 89 million youth (ages 15-29) in the countries of the European Union. Young people are impacted by constant changes in global social and economic realities, and many of them face poverty, exclusion, inequality and marginalisation. 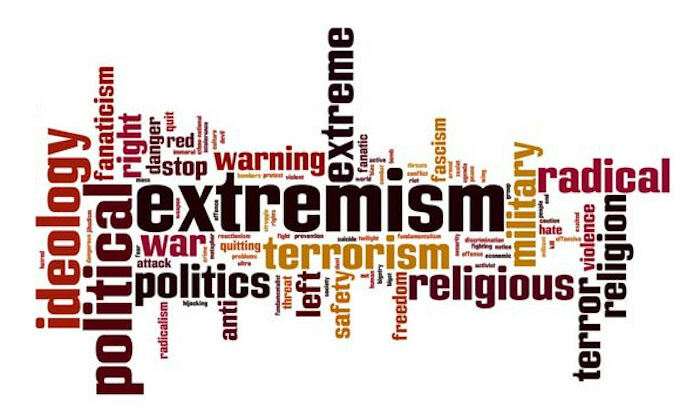 Their personal circumstances and wider political, social and economic environment in which they live may make them vulnerable to various radical influences and also violent radicalisation. Realities of this emerging trend make it necessary to emphasise the need to work with young people in Europe and its neighbouring regions, in order to strengthen their resilience to violent radicalisation, and reinforce the openness and inclusiveness of communities in which they live. to examine how we can strengthen the role of different actors, in an attempt to compile a long-term strategy about youth work against violent radicalisation.